These experiences bring teens to Israel through a journey that allows them to connect with Israel in a new and unique way. By giving back through various organizations and initiatives in Israel, teens are able to see Israel through a different lens. 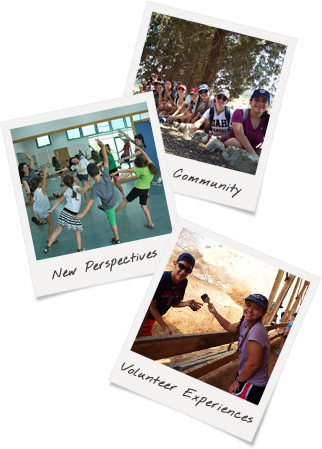 These volunteer programs carefully synthesize unique community and social service opportunities with elements that allow teens to connect to Israel through new lenses and perspectives as they continue to explore the land, people, and culture of the region. By traveling the world and actively giving back to the community, participants are able to create a longlasting impact, not only on Israel, but on themselves and their group as well. 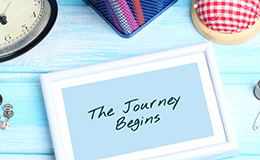 "Shorashim has done an excellent job building itineraries to fulfill Mitzvah Corps’ goals, and their commitment to helping us realize our vision with enthusiasm to innovate is appreciated. Their relationships on the ground with local service organizations are meaningful, sustainable, and sensitive to the evolving needs of the community. Shorashim effectively supports our mission as we work to craft opportunities for young people to engage with diverse communities in Israel, enjoy the natural beauty and sites of living history, and return home with tools to effectively advocate for Israel and all who reside there."